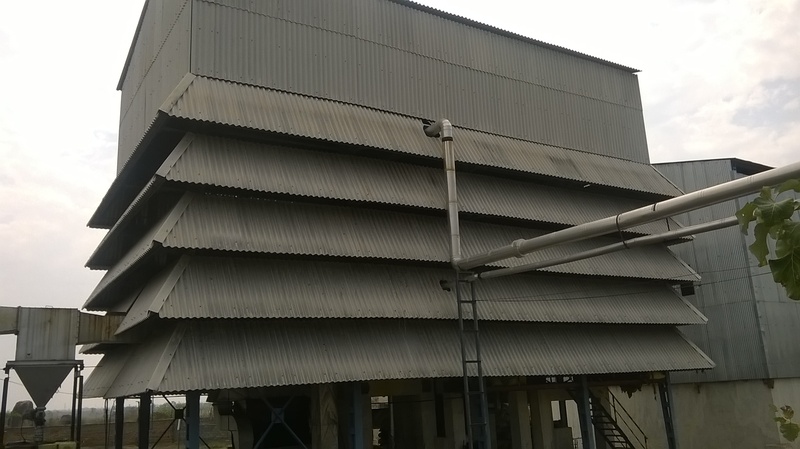 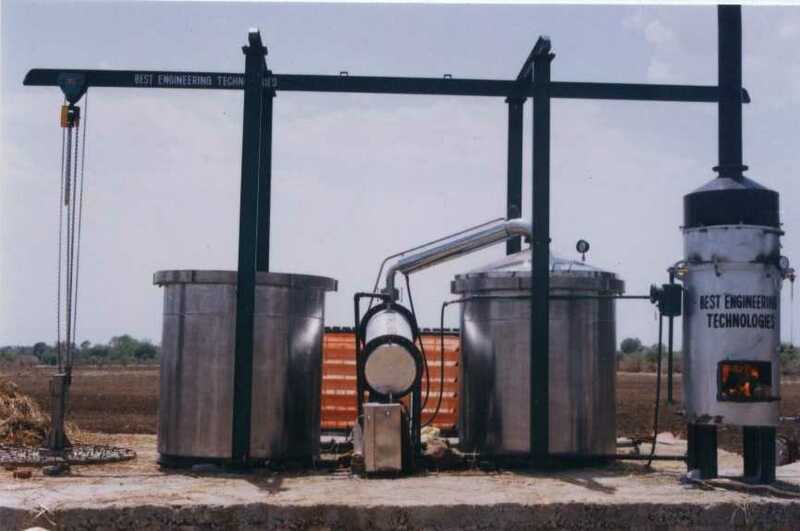 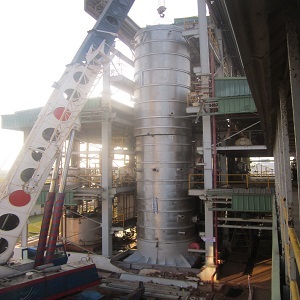 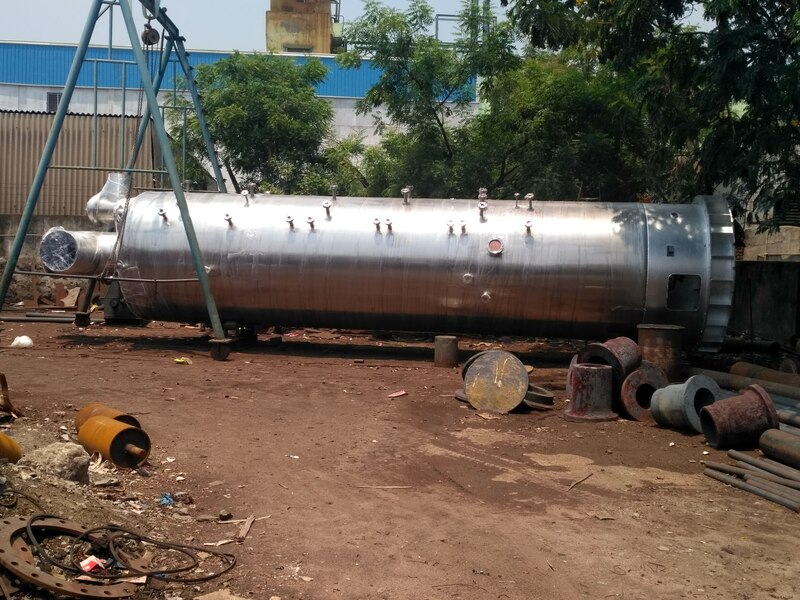 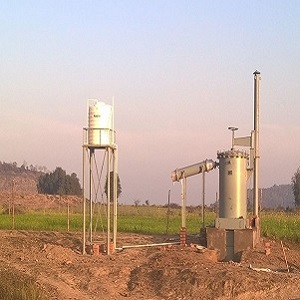 Cuttack ,Orissa -150 TPD Rice Bran Based Solvent Extraction Plant. 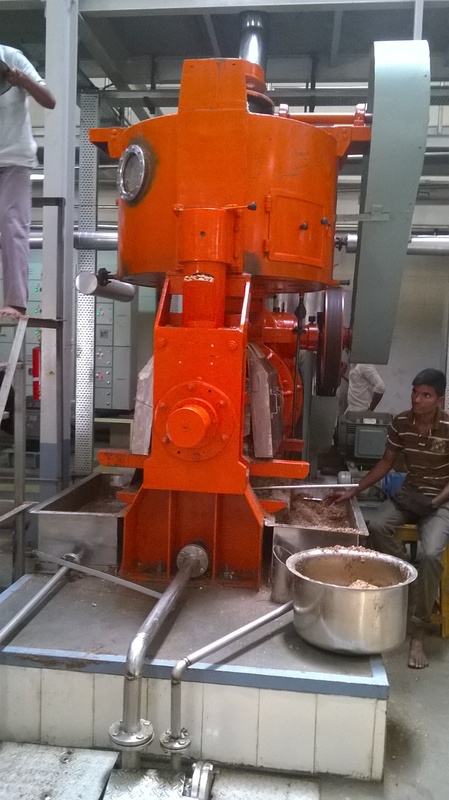 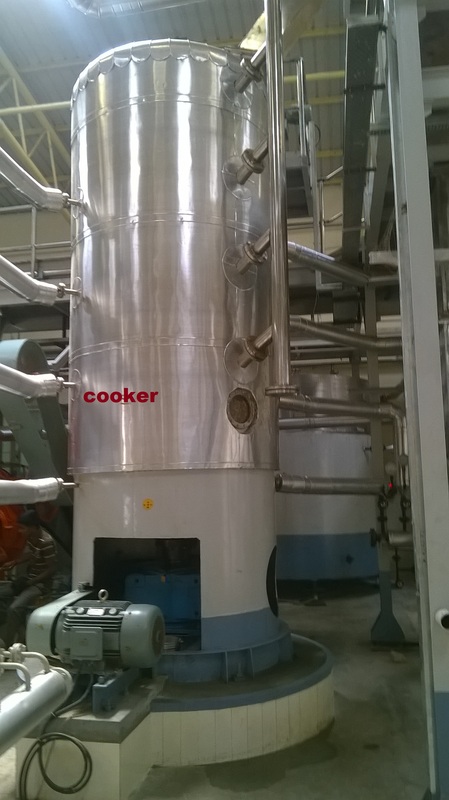 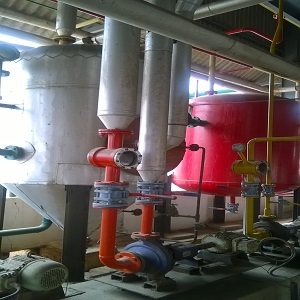 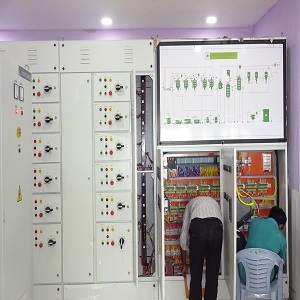 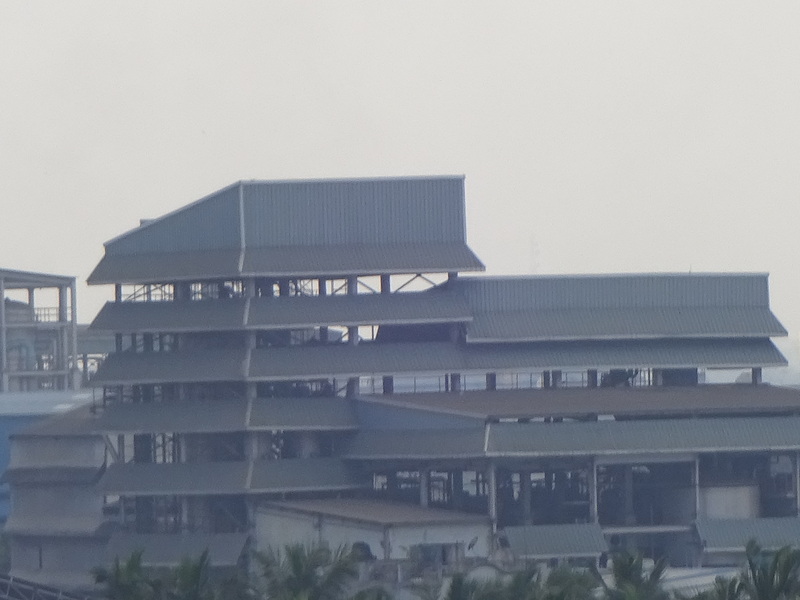 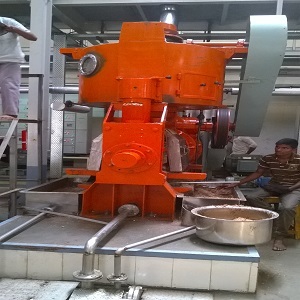 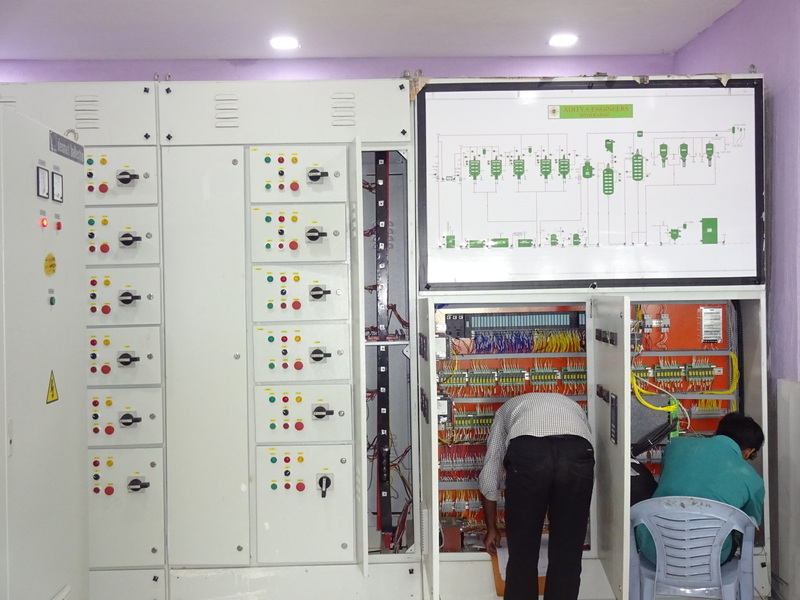 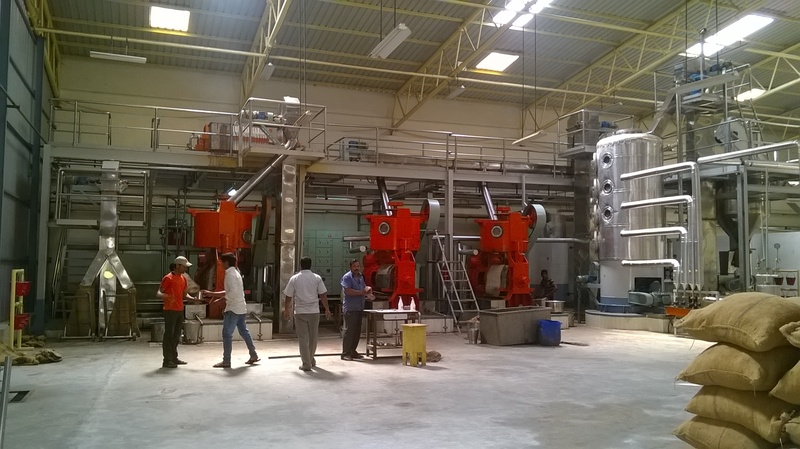 pollachi ,Tamilnadu -100 TPD copra cake based solvent Extraction plant-25 TPD Edible Oil Refinery. 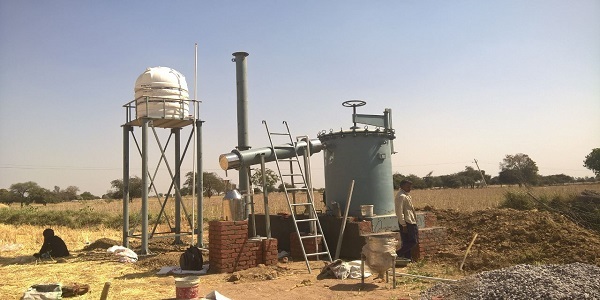 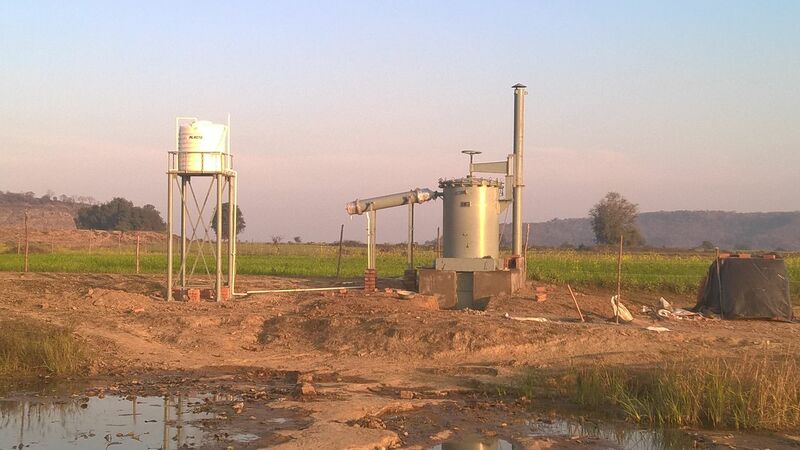 Bikaner ,Rajasthan, India -150 TPD Soya/Mustard cake based Solvent Extraction plant. 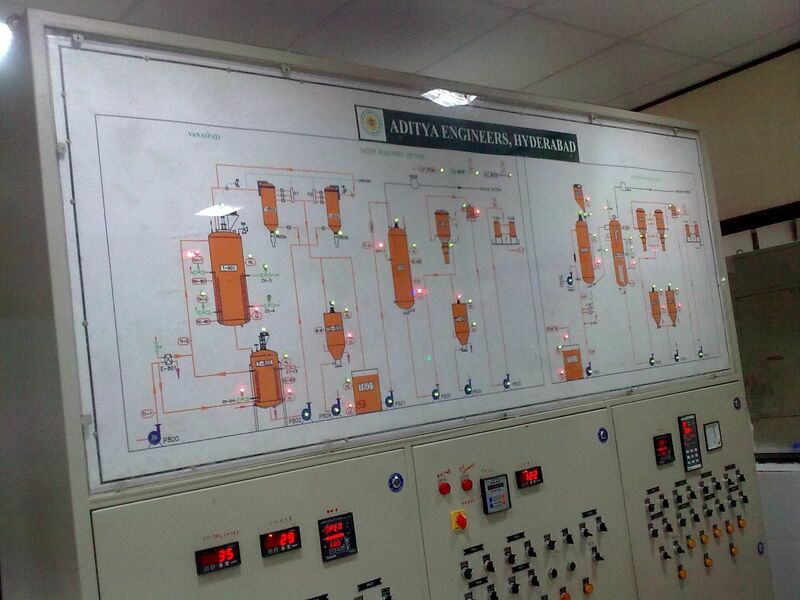 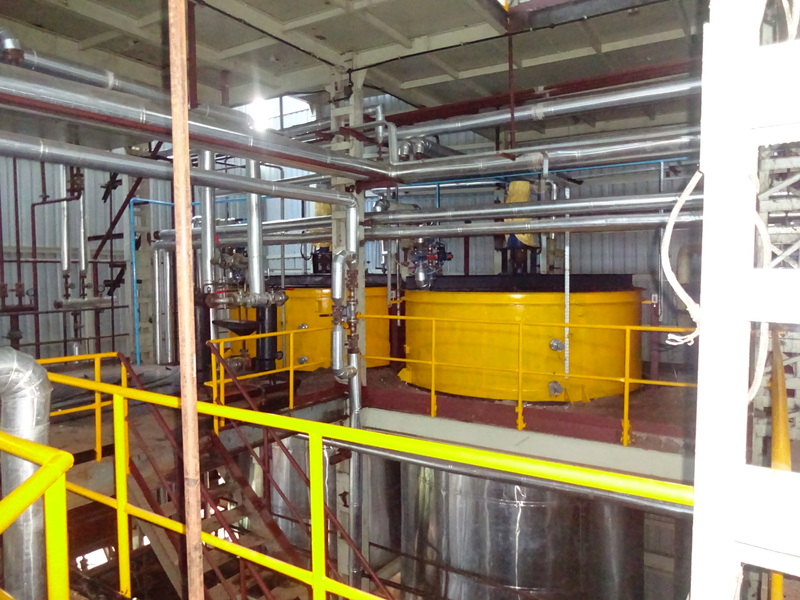 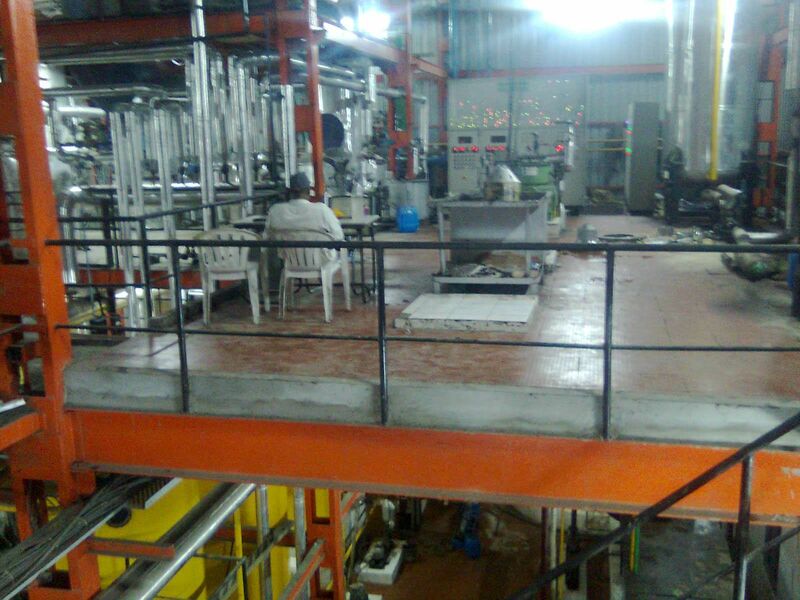 Adoni, Andhra Pradesh, India -50 TPA Edible oil Refinery. 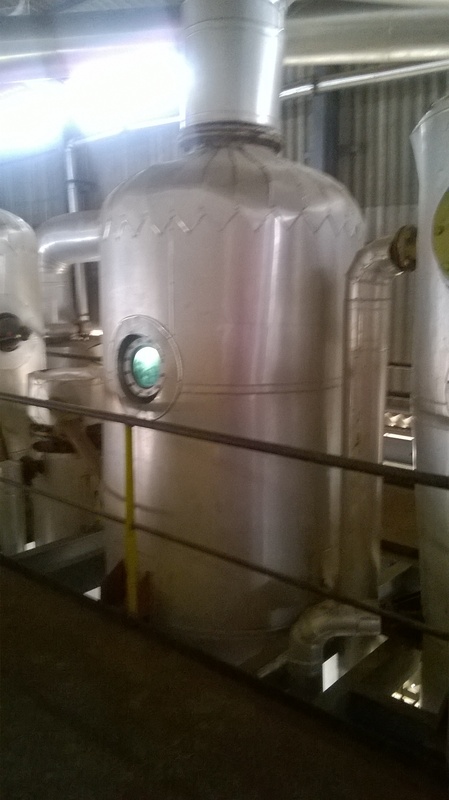 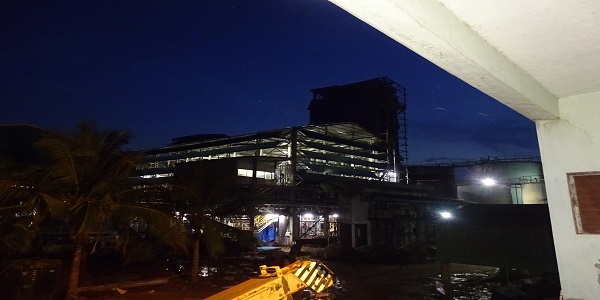 30 TPD virgin coconut oil plant for M/s MADAMPE MILLS PVT. 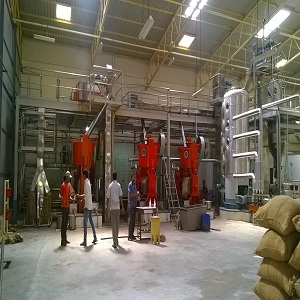 LTD, Sri Lanka. 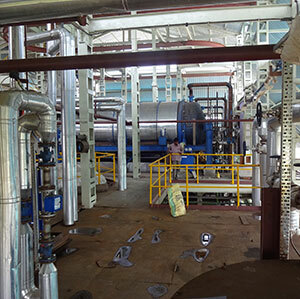 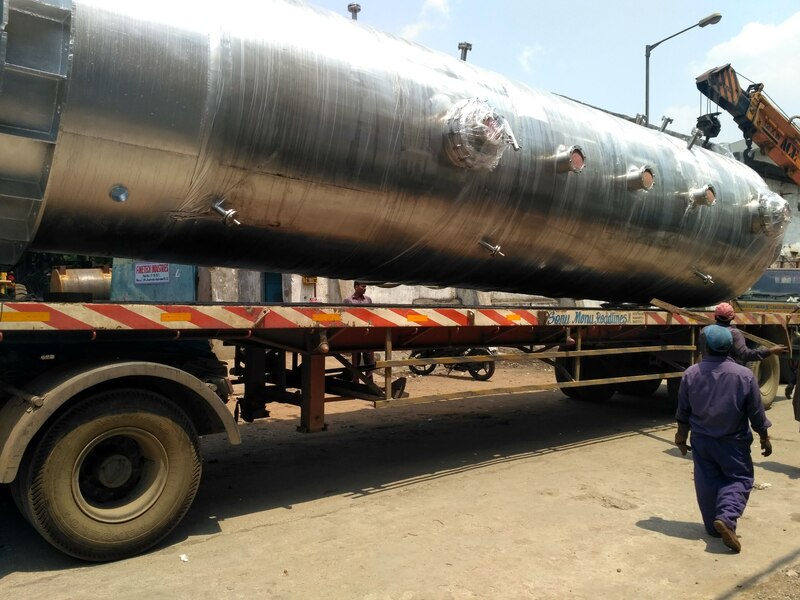 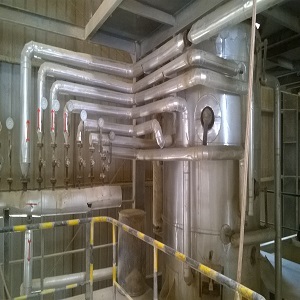 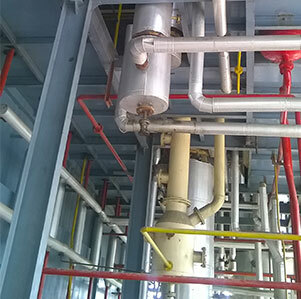 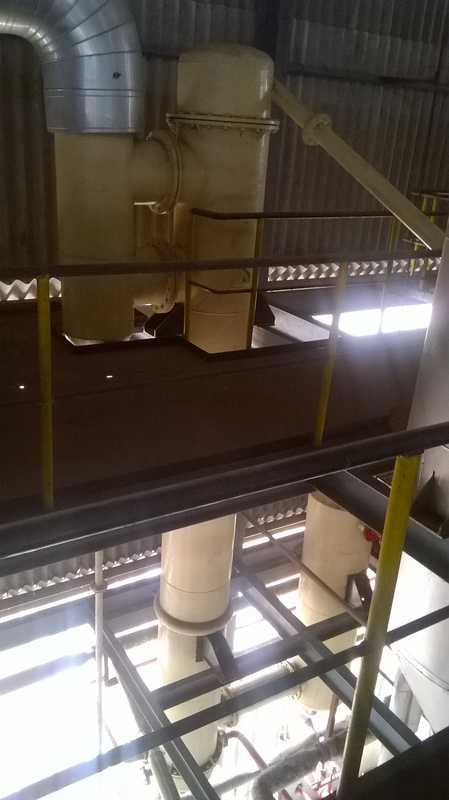 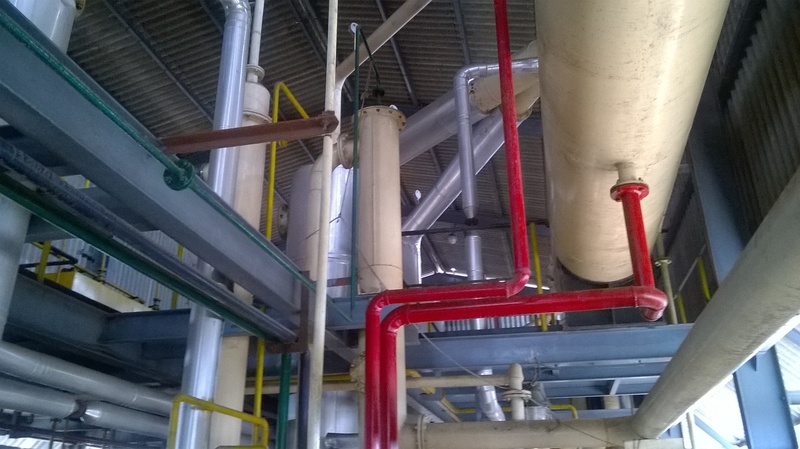 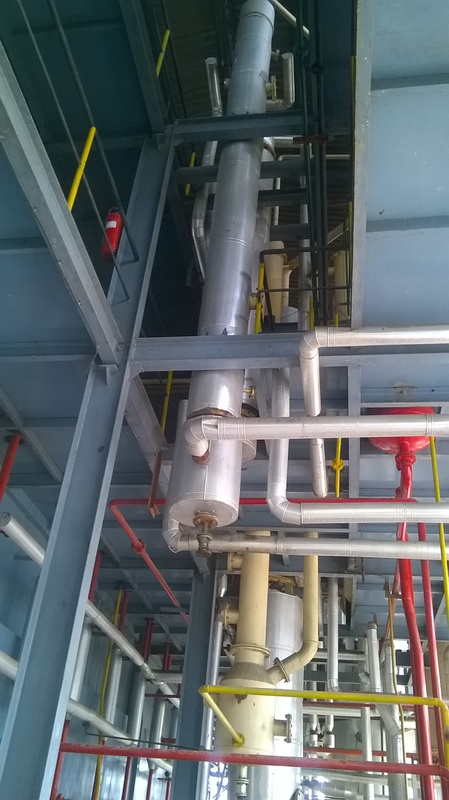 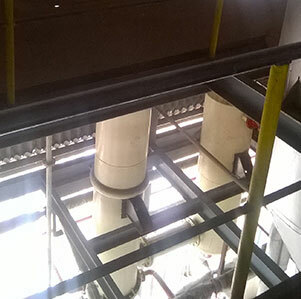 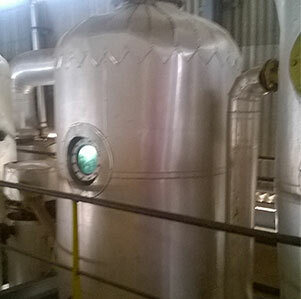 200 TPD solvent extraction plant for soya bean at Kano, for M/s SCR TECH SERVICES, Nigeria. 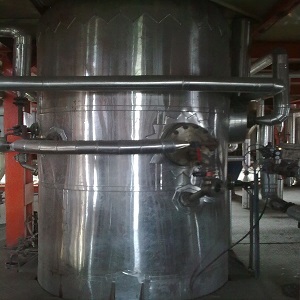 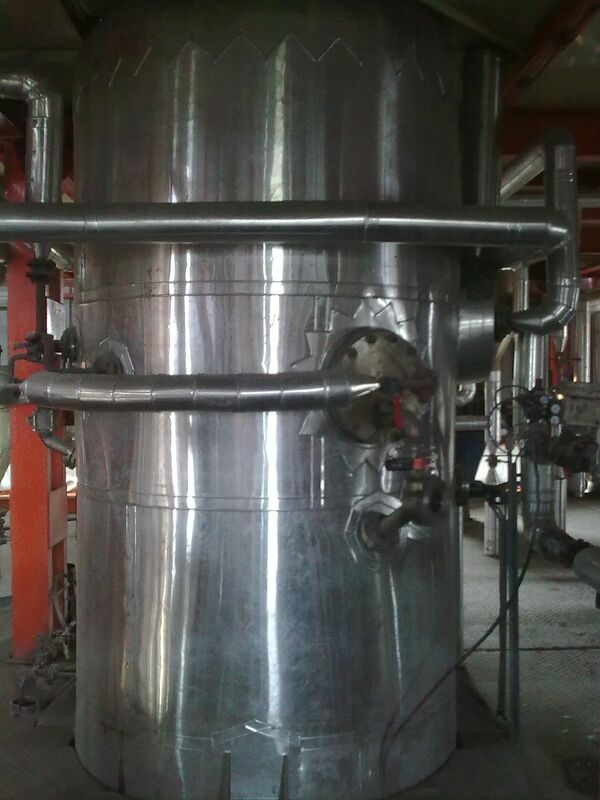 200 TPD Solvent extraction plant for Sunflower cake. 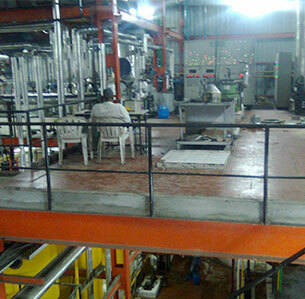 With skada based automation. 150 TPD Refinery for Sunflower / Cotton seed/ Soyabean With skada based automation M/S. 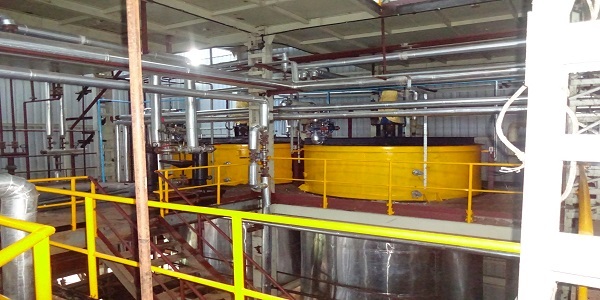 Pet agro oils, Uzbekistan.